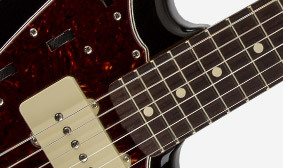 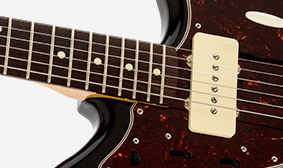 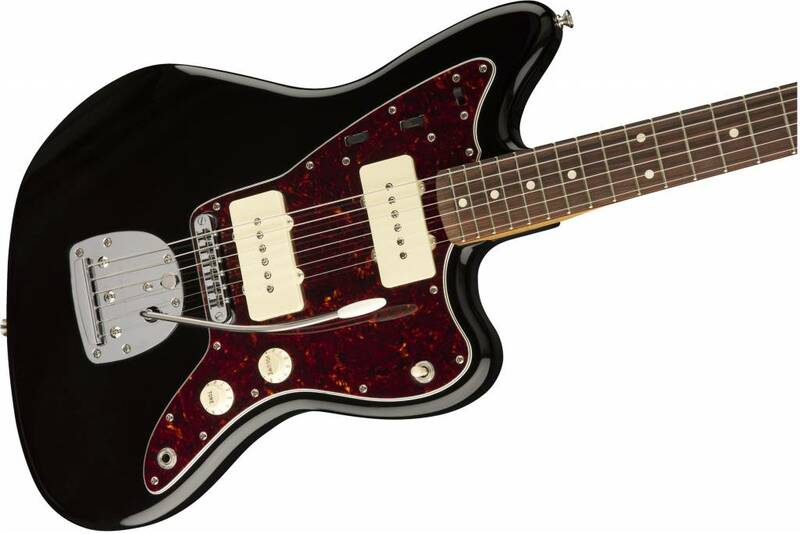 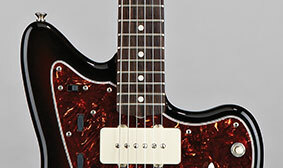 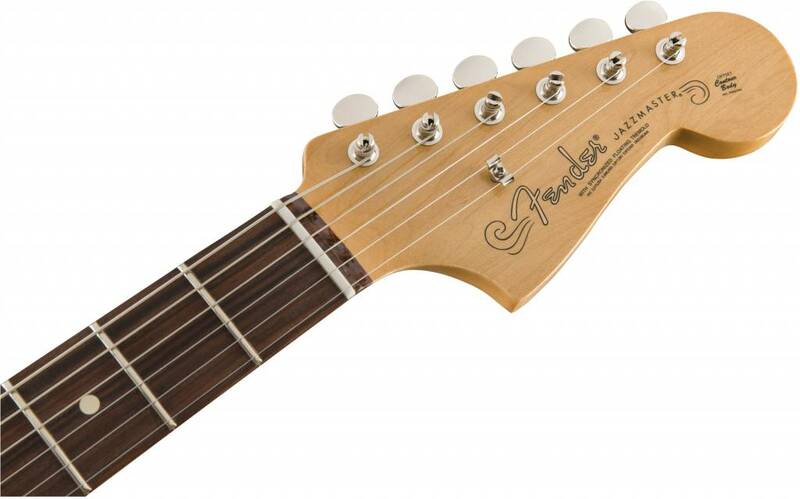 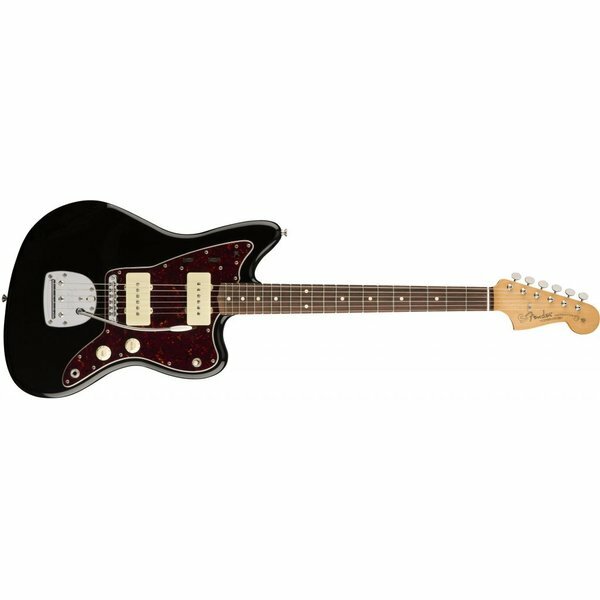 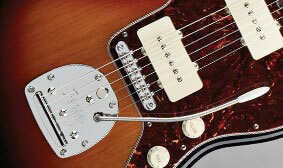 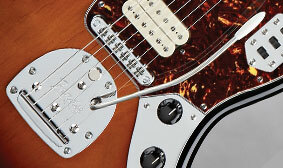 For the modern guitarist who wants a classic Jazzmaster, the Classic Player Jazzmaster Special updates the timeless instrument with several thoroughly modern appointments. 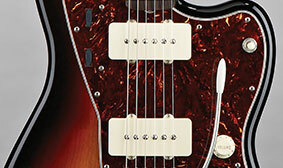 With great Classic Player sound and style, these include hotter pickups, an Adjusto-Matic™ bridge, a neck pocket with increased back-angle for improved stability and sustain, and more. 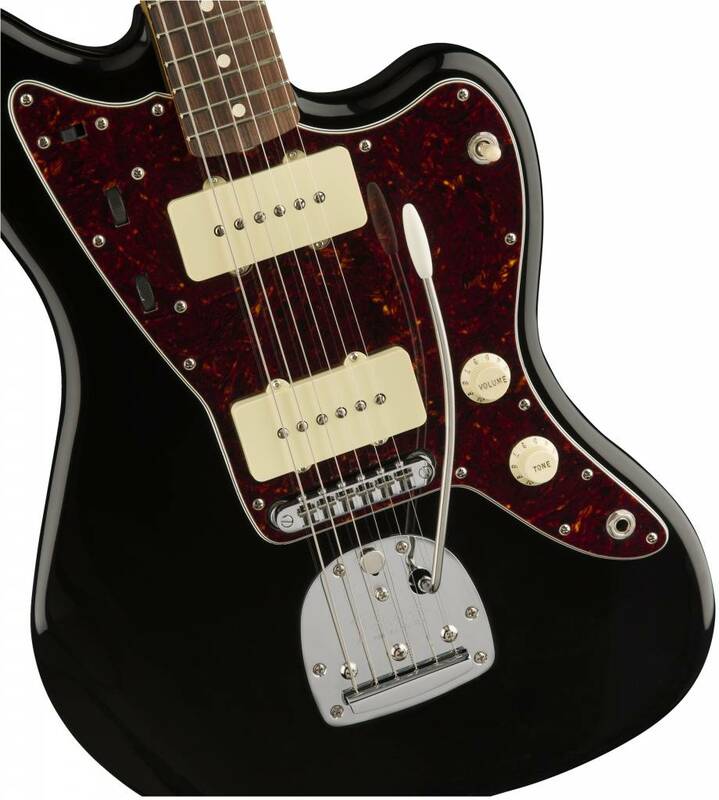 For hotter sound with more output than traditional Jazzmaster warmth, this amped-up Classic Player model features two powerfully voiced Special Design Hot single-coil Jazzmaster pickups.